Can you use steel wool to remove stains from a fiberglass sink? 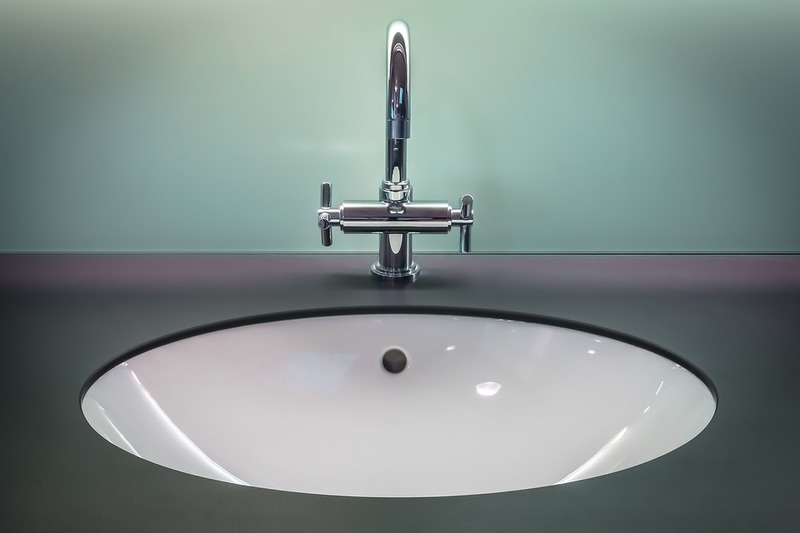 Never use abrasive cleansers or abrasive scouring pads such as steel wool to clean a fiberglass sink. These can create permanent scratches. Use a sponge or soft brush with dish washing liquid, liquid laundry soap, all-purpose household cleaners, a vinegar and water mixture or a paste of baking soda and water. You can leave the cleanser on for an hour before scrubbing if the sink is stained. For heavy soap scum buildup, you can occasionally use a mild abrasive, but don’t make this a habit. 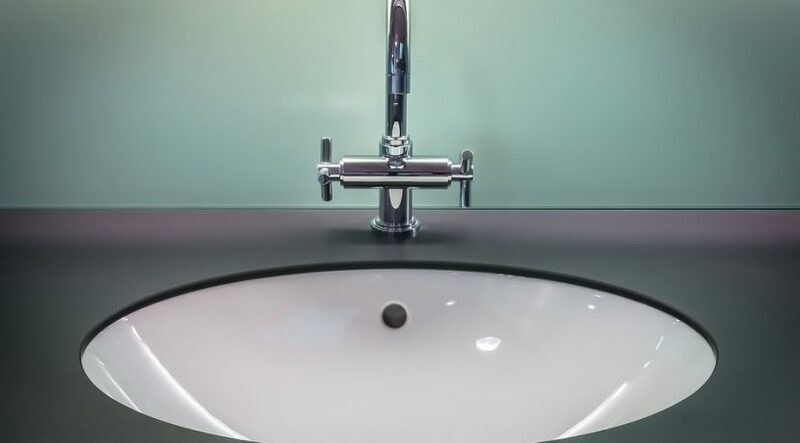 If your sink has mineral deposits from hard water, use a product specifically designed for removing this. Wear rubber gloves and follow the product label instructions. A solvent like acetone or paint thinner can get rid of really tough stains. Don’t pour solvent directly on the stain. Moisten a clean cloth with solvent and rub it in. Don’t allow solvent to go down the drain, and keep solvents away from smoke or flames. Keep the bottle capped when not in use, and ventilate the room well.